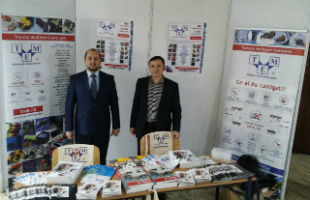 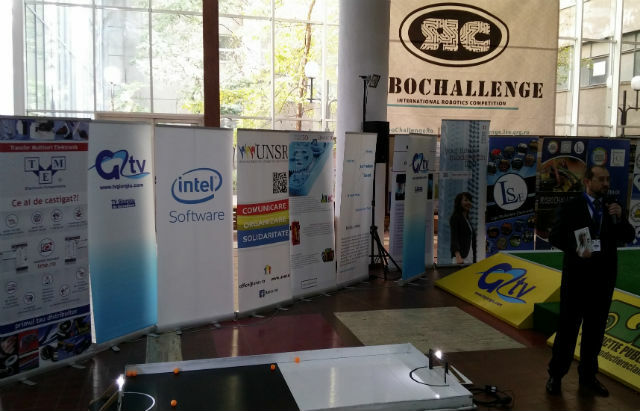 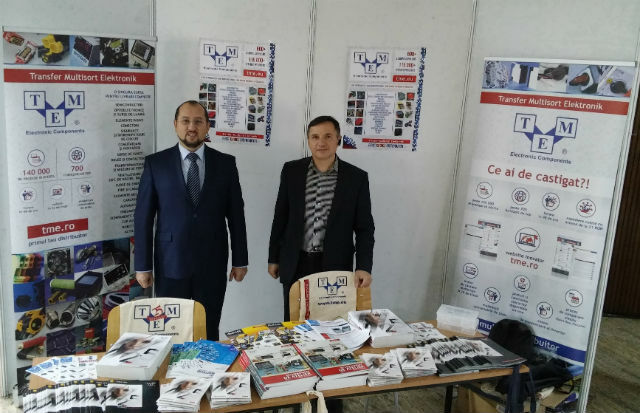 Transfer Multisort Elektronik was one of prize sponsors during Robochallenge 2015 robotic competition. 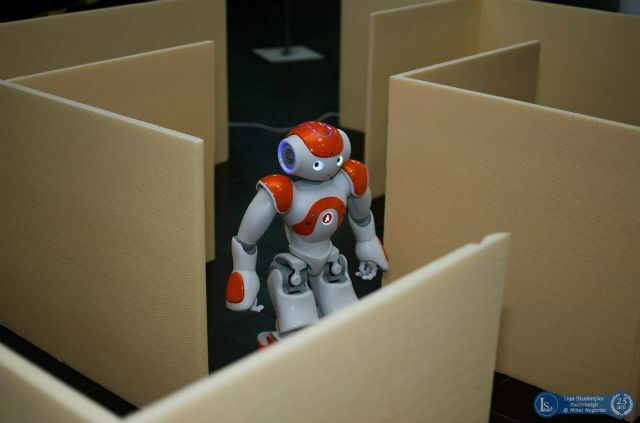 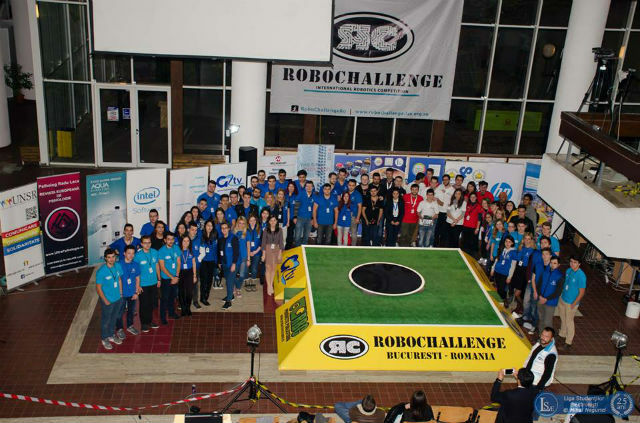 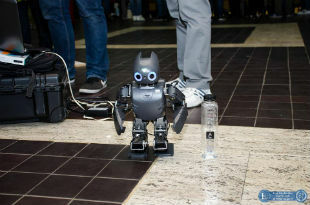 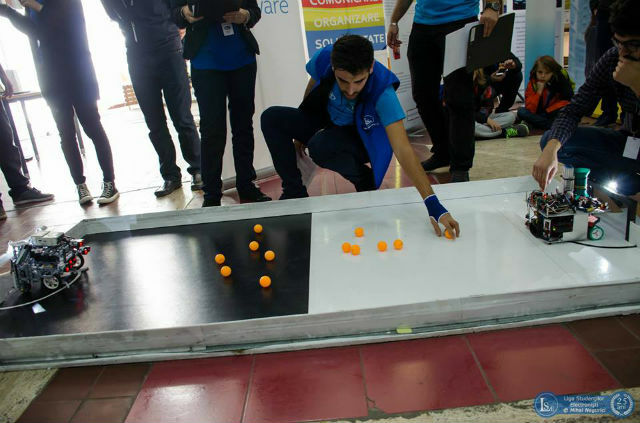 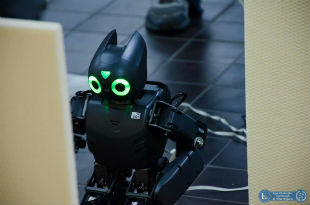 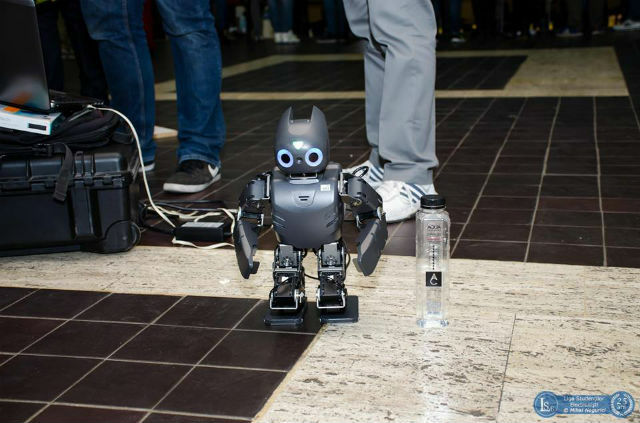 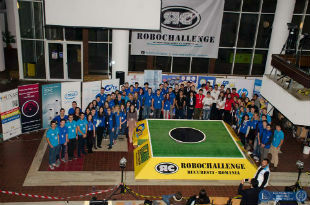 It was the biggest contest so far - over 200 robots and over 300 participants. 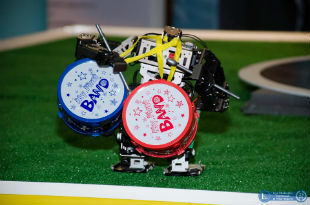 The robots were competing in the following events: Mega Sumo, Mini Sumo, Micro Sumo, Line Follower, Line Follower Enhanced, Maze, Football, Freestyle, Humanoid Robot and Air Race. 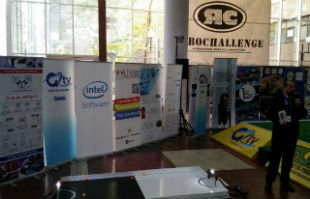 We are happy to be a part of this event!